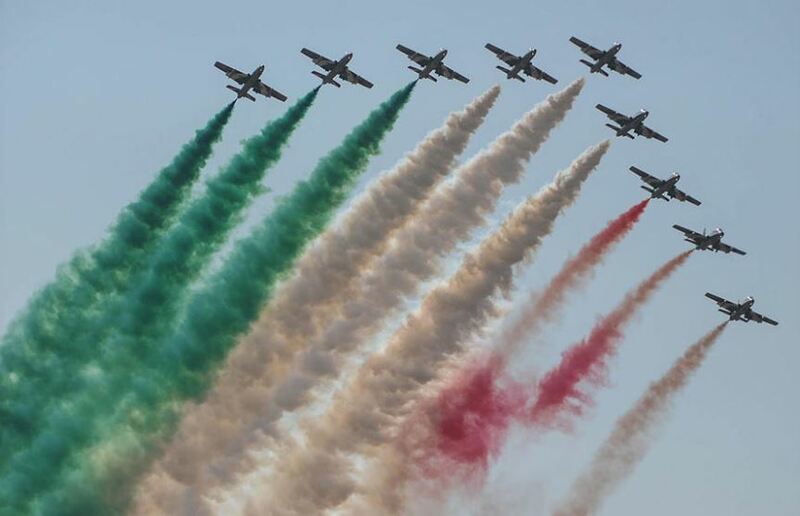 Bahrain International Airshow ended on a successful note with record-breaking participation – 187 countries attended the fifth edition – and also signing of deals worth $5 billion during the three-day event which attracted 30,000 visitors, said a report. This year’s edition of the air show, which was the largest ever since the show’s inception saw billions of dollars’ worth of deals being agreed upon. Some of the major announcements during the air show included Saudi Gulf Airlines order of 10 Airbus A320neo with a further option for 10 more to the value of US$2.1bn and Royal Bahraini Air Force’s purchase of AH-1Z Attack Helicopter for US$912 million. Kamal bin Ahmad, Bahrain’s Transportation and Telecommunications Minister and Deputy Chairman of the Supreme Organizing Committee of the Bahrain International Airshow, stated that the exhibition has witnessed huge turnout and several fruitful agreements were signed. According to the minister, this would contribute to cementing the position of Bahrain as a pioneering platform for generating business and hosting world-class events. Also, Gulf Air has agreed on a sale-and-leaseback deal with SMBC Aviation Capital for the initial six of its 12 Airbus A320neos on order. In another context, the minister inaugurated a conference titled “Into the Future: Challenges and Opportunities for Gulf Region Airports and Airlines”. The conference shed light on the main challenges facing airports in the Gulf and the long-term impact of cheap-cost companies on Gulf airlines in addition to the influence of digital technology on airports. It also discussed how the Middle East region has become a gate for Africa in addition to possible means to develop the region to make it a global tourist destination.